With the current focus on Mexico and its most infamous drug Lord, El Chapo Guzman, it is easy to forget that up until the late 1990s, Colombia was the center of the Latin American drug trade. 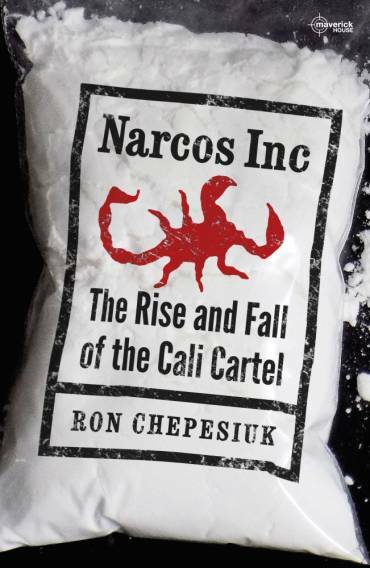 While Pablo Escobar, head of the Medellin Cartel, has become synonymous with the Colombian drug trade, many law enforcement officials say it’s the Cali Cartel, the subject of my Maverick House book, Narcos Inc., who are the real kings of cocaine. In the early 1990s, the Cali Cartel supplied more than 80 percent of the cocaine smuggled in the U.S., and were raking in between $5 and $8 billion, according to the U.S. Drug Enforcement Administration (DEA). In 1994, they almost bought the presidency of Colombia with an illegal $6.2 million donation to the campaign of the winning candidate, Ernesto Samper. Colombia could easily have been the world’s first narco democracy. In other words, the Cali Cartel, revolutionized the way the bad guys used their power and money to traffic drugs. For example, they found new innovative methods of smuggling, which became standard practice for drug traffickers. The cartel realized they could evade U.S. radar planes by hiding cocaine in a variety of products, such as lumber, coffee and concrete cement posts floated in on giant merchant ships. Some of the cocaine loads were staggering. In June 1988, for instance, federal agents were tipped off about a shipment and found 4,000 kilos of cocaine stuffed in thousands of hollowed out cedar boards. The load was valued at $1.7 billion. The brothers chose to adopt a business-like approach to building their drug trafficking empire. They treated cartel members like company employees, hiring the best people for the job after they had filled out an application and had an interview. Successful applicants were faxed a list of rules, a company contract so to speak. “Live modestly” and “avoid attracting attention to yourself” were two of the major rules. Even people who operated stash houses were expected to leave the house in the morning and return at night like a typical working class person. The Rodriguez Brothers. Image courtesy of Luxgram. In Cali, the company town, the cartel controlled the public telephone lines and was able to tap in to them virtually at will. Meanwhile, the brothers Rodriguez paid as many as 5,000 taxi drivers to be their eyes and ears in the city. “As soon as you landed in Cali, [the brothers Rodriguez] knew who you were,” said Chris Feistl, a DEA agent who investigated the Cali cartel in the 1990s. “It was impossible to do anything in Cali without the cartel knowing about it. 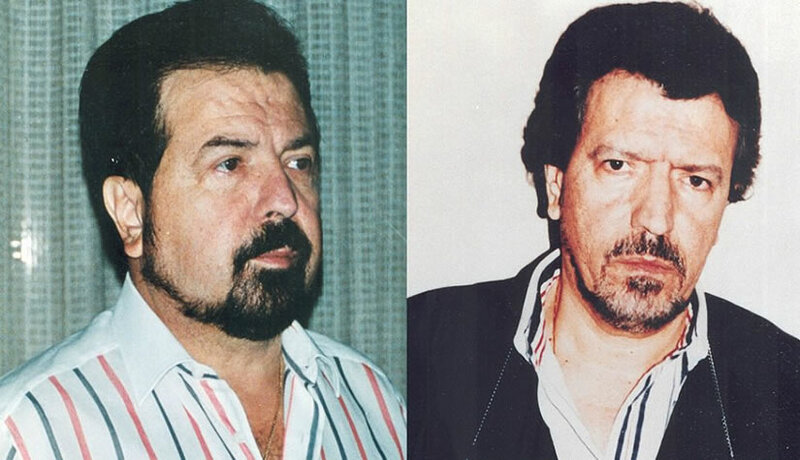 With the takedown of Escobar in 1993, the Cali Cartel became the new Kings of Cocaine. With this notoriety, however, planted the seeds of the Cali Cartel’s downfall. You can find the entire fascinating story in Narcos Inc. The U.S. had begun specifically targeting the Cali mob in 1991 after discovering 12,500 kilos of the Rodriguez brothers’ cocaine hidden in concrete posts on a ship in Miami. The US authorities began Operation Cornerstone, which, over the years, would go on to seize 50,000 kilos of cocaine and apprehend nearly 100 Cali operatives in the US, who were used to piece together knowledge of the cartel’s empire. And when Escobar finally left the picture, taking down the Cali mob became law enforcement’s prime goal. Narcos Inc will be released this summer.